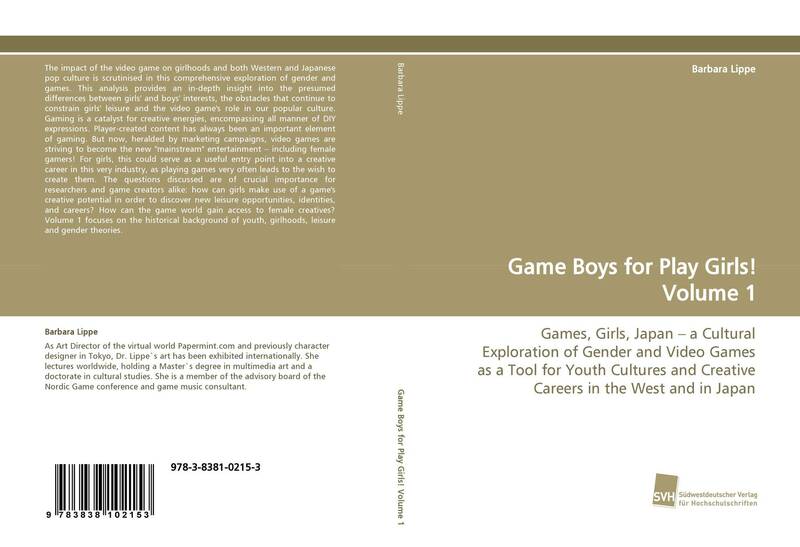 The impact of the video game on girlhoods and both Western and Japanese pop culture is scrutinised in this comprehensive exploration of gender and games. 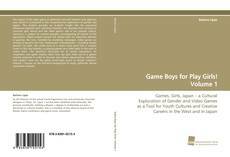 This analysis provides an in-depth insight into the presumed differences between girls' and boys' interests, the obstacles that continue to constrain girls' leisure and the video game's role in our popular culture. Gaming is a catalyst for creative energies, encompassing all manner of DIY expressions. Player-created content has always been an important element of gaming. But now, heralded by marketing campaigns, video games are striving to become the new "mainstream" entertainment – including female gamers! For girls, this could serve as a useful entry point into a creative career in this very industry, as playing games very often leads to the wish to create them. The questions discussed are of crucial importance for researchers and game creators alike: how can girls make use of a game's creative potential in order to discover new leisure opportunities, identities, and careers? How can the game world gain access to female creatives? Volume 1 focuses on the historical background of youth, girlhoods, leisure and gender theories.